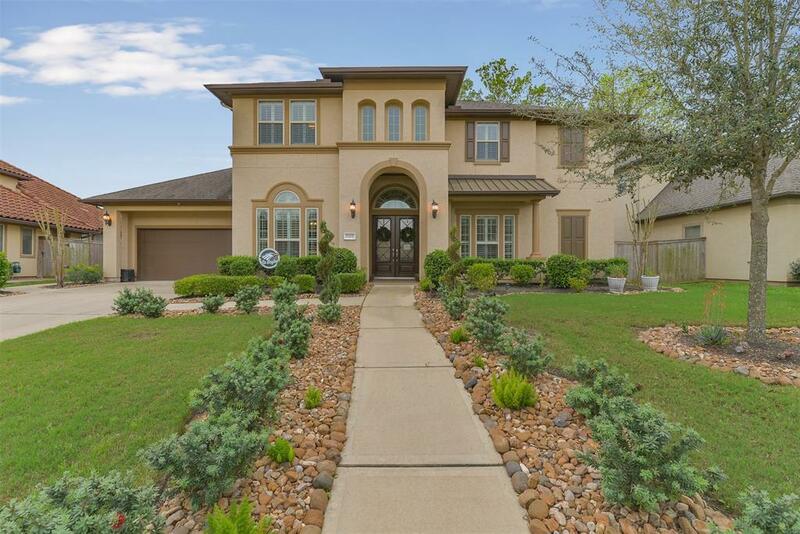 Gorgeous home located in the gated section of sought after Avalon at Riverstone! 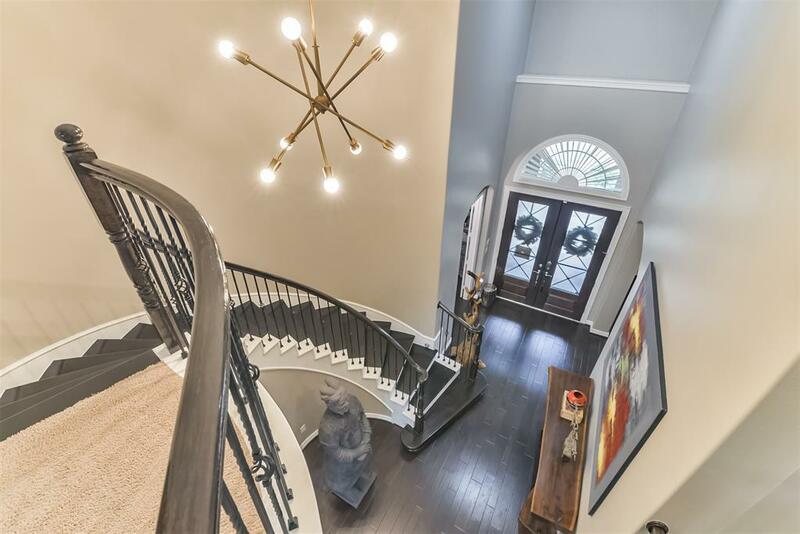 Beautiful double doors greet you into the grand entry. 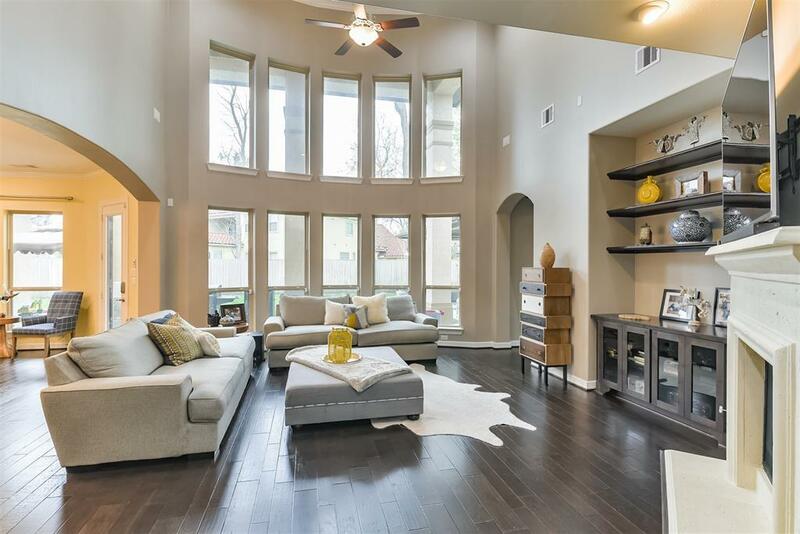 This open concept floorplan offers both formals, hardwood floors, a two-story family room with walls of windows, two bedrooms down and much more! Gourmet island kitchen boasts stainless appliances and granite countertops with abundant storage. The Master retreat offers stunning water views from an additional sitting area and a lavish bath. 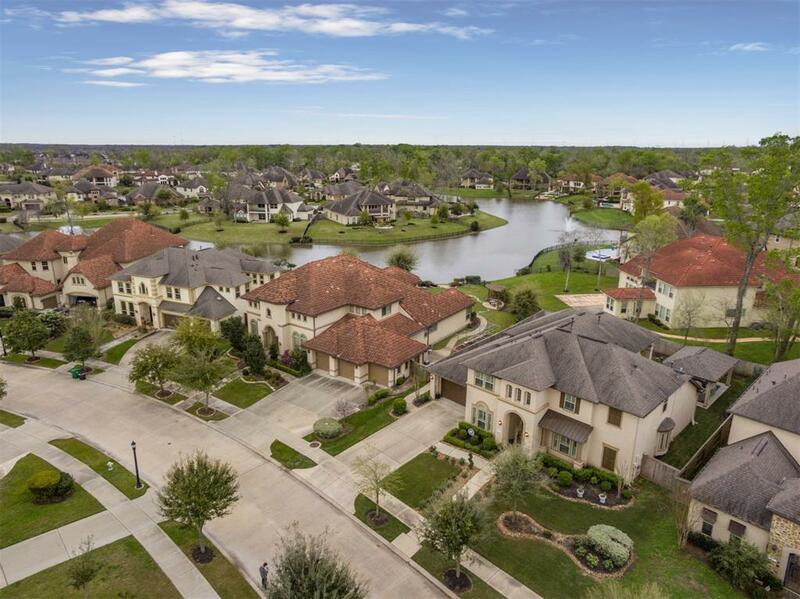 Plus spacious outdoor entertaining space with a covered patio, pavilion and ample green space.